General dentistry focuses on the prevention, detection, and treatment of common oral health problems. Our dentists will perform a comprehensive oral examination in order to tailor make a treatment plan suited to your individual needs, with the goal of helping you maintain a functional and healthy smile for life. Our general dentistry services include Cleanings, White fillings, Gum disease treatment, Dental crowns, Root canal, Dental bridges, Dentures, Extractions and more. 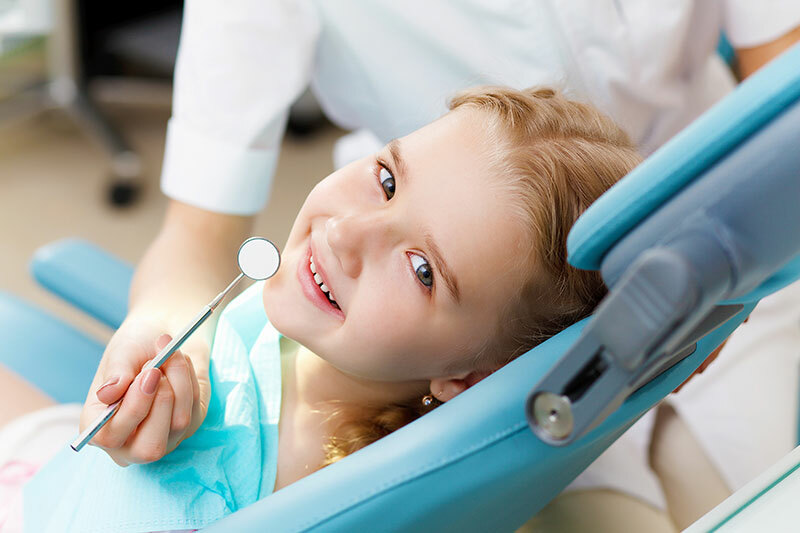 Our pediatric dentistry services include General check ups, Cleanings, Oral Hygiene Instructions, White fillings, Fissure sealants and more. Modern day cosmetic dentistry not only focuses on improving your appearance but it also focuses on restoring proper function so that you can lead a healthy normal life. 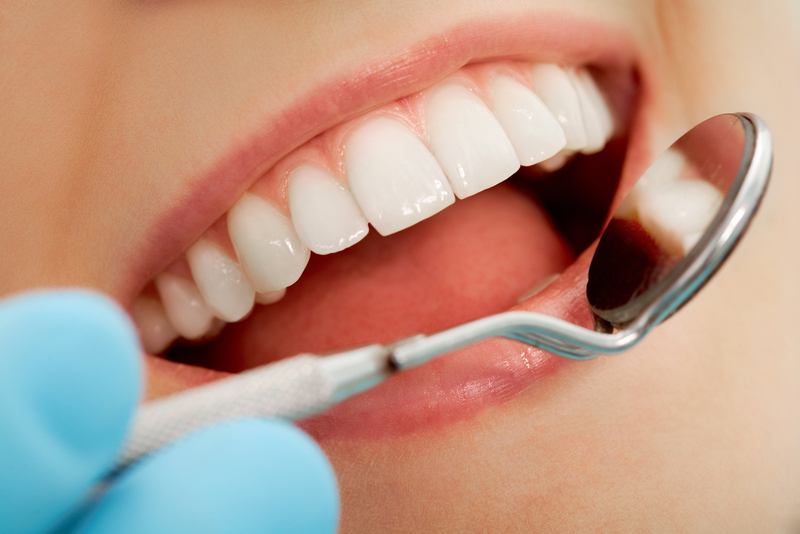 Our cosmetic dentistry services include Dental Crowns, Dental Bridges, Implants, Implant supported Crowns and more. Your smile creates an immediate, subconscious, visual impact on people you meet. A brighter smile gives the impression of youth, vitality, radiant health, happiness, and warmth. 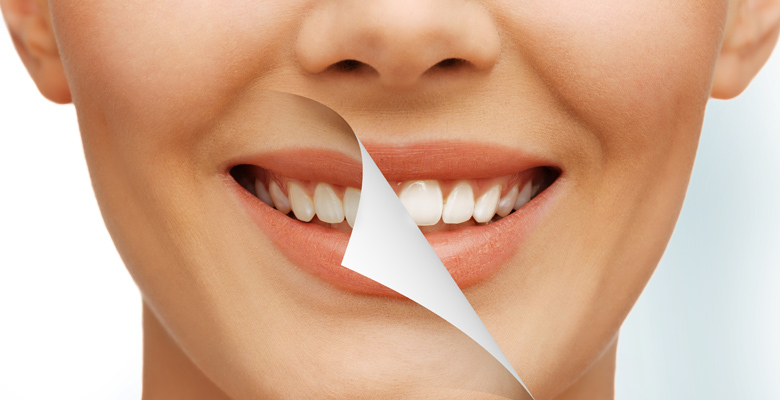 Ask our friendly dentists for more infomation on teeth whitening options.